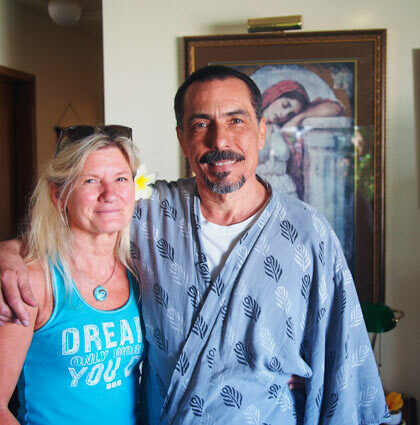 3 day Traditional Old Style Lomi Lomi Massage course by lineage holder Dawn Charlton. 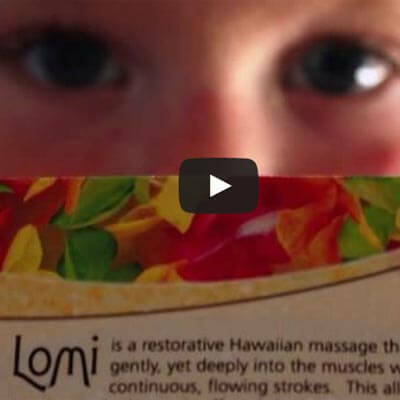 Re-immerse yourself into the teachings of Hawaiian massage. 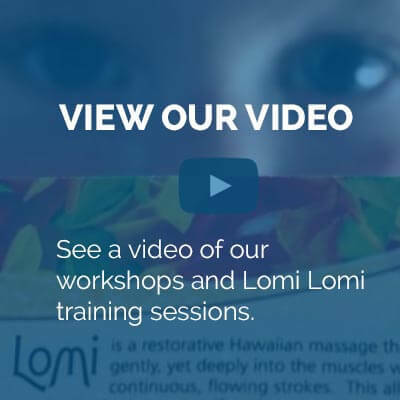 Re-connect with students from your level 1 experience or with new like minded Ohana members and develop further your Lomi Lomi techniques, adding new strokes and extending the massage you give… accomodation, food and full tuition included. Level 2 training is an extension of Level 1. We revisit level 1 introducing more depth of knowledge and number of new strokes. This allows the practitioner to go much deeper into relieving tension in the major parts of the body that hold the stresses of modern living and trauma from physical exertion. Level 2 provides a deeper knowledge and understanding. We look back on level one and extend it part by part into an even more complete massage. The main areas of the body are then attended to with a series of specific strokes designed to help with lymphatic drainage and introduction of trigger points to relieve muscular tension. All the while the hands rarely leave the body as each series of stokes connect seamlessly. This treatment extends the massage from around 90 minutes to 2 hours. After successfully completing level 2 and feeling proficient, you are able to extend your Traditional Old Style Lomi Lomi massage. You will receive a certificate.